A holiday at the TAUERN SPA is a great way to discover the wide range of pistes in Zell am See-Kaprun. 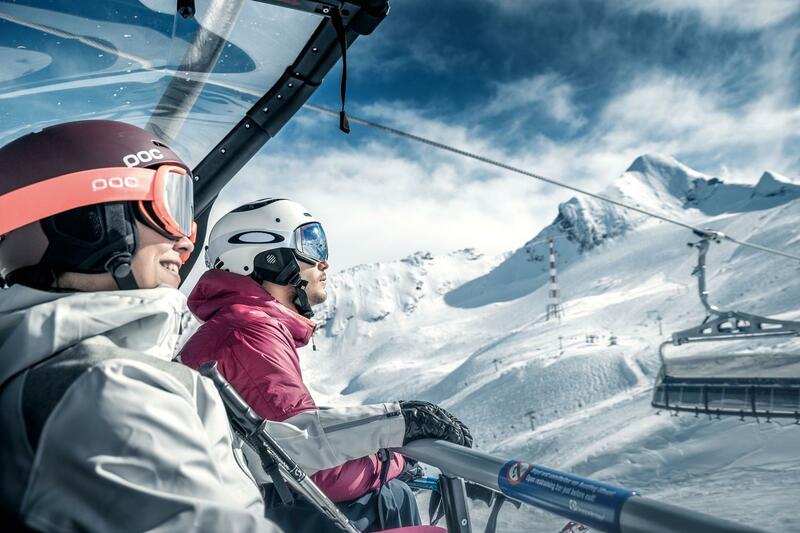 All in all the resorts in the region have 138 kilometres of pistes served by a free ski bus which stops right outside the TAUERN SPA and transports skiers and boarders to the glacier resort of Kitzsteinhorn, the large resort of Schmittenhöhe and the family-friendly resort of Maiskogel. 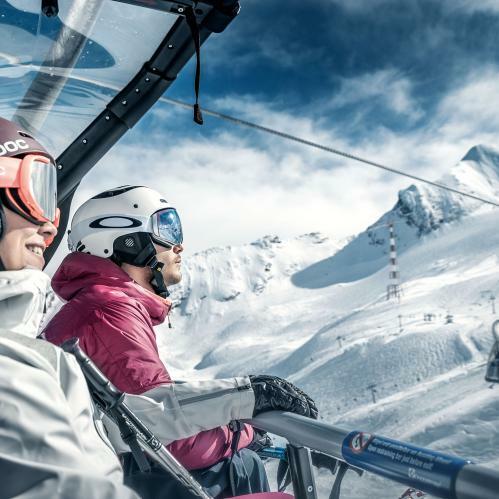 Kitzsteinhorn is Salzburg's only glacier ski resort and draws skiers of all ages and abilities thanks to its 100% snowsure conditions, wide range of pistes and brilliant views. All in all there are 41 kilometres of pistes, from easy blues to challenging black runs. The resort's location at over 3,000 metres means that the snow is crisp and firm from October until early summer. Three snowparks, nine restaurants and bars as well as five freeride routes make the Kitzsteinhorn a great place for everyone from experienced skiers and boarders to families. Highlights not to be missed are a visit to the ICE CAMP presented by Audi quattro, the view from the Top of Salzburg viewing platform and the majestic panorama at the Nationalpark Gallery. The ski pass for the Kitzsteinhorn resort and the other ski resorts can be bought at the reception desk in the TAUERN SPA. Situated just five kilomtres from the TAUERN SPA, the Areitbahn cable car gives visitors direct access to the Schmittenhöhe ski resort. The journey into the resort is an experience in itself as the landscape around Zell am See opens up to reveal 30 mountains over 3,000m. 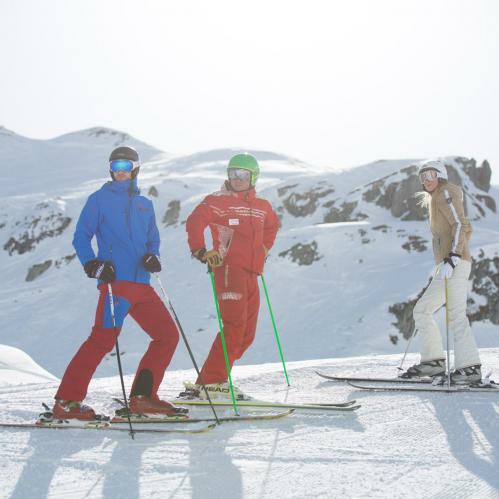 The 77 kilometres of pistes cater for all abilities, from racers to cruisers, and families will also feel right at home. Slopes popular with children include the ski movie piste, where skiers can film themselves, and the funslope with its many small obstacles. Skiiing and snowboarding are hard work, so it is a good job that there are plenty of huts and restaurants serving local food. There is also a separate children's area where beginners can take their first tentative turns on snow. 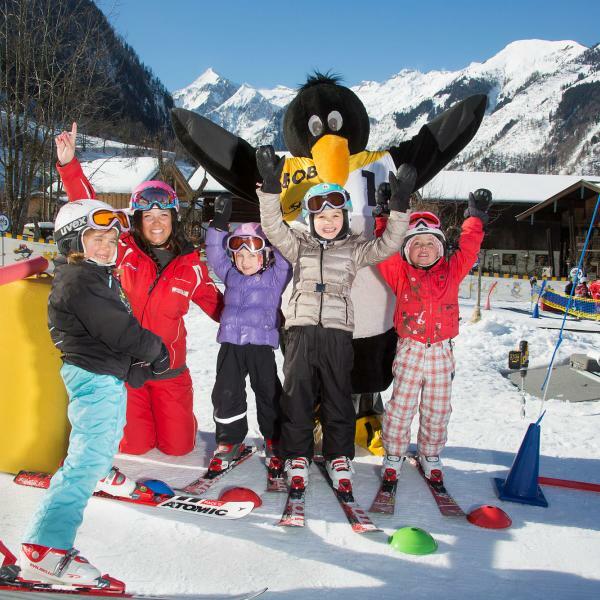 Skiing on Maiskogel is a great experience for all the family. 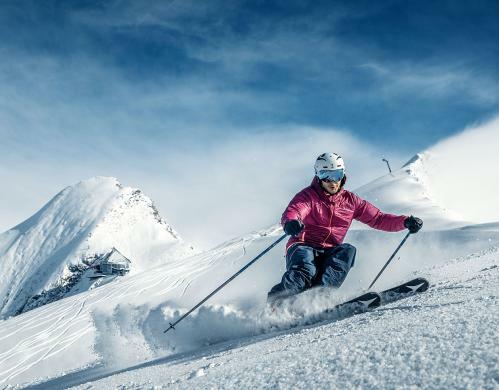 From the easy journey to the mountain to the wide, flat pistes and the cosy huts serving traditional food, this ski resort is perfect for children. Far from the busy slopes of some of the larger resorts, children and beginners can enjoy 20 kilometres of quiet runs. Joint family expeditions take you to the Maisi Fantasy Park. 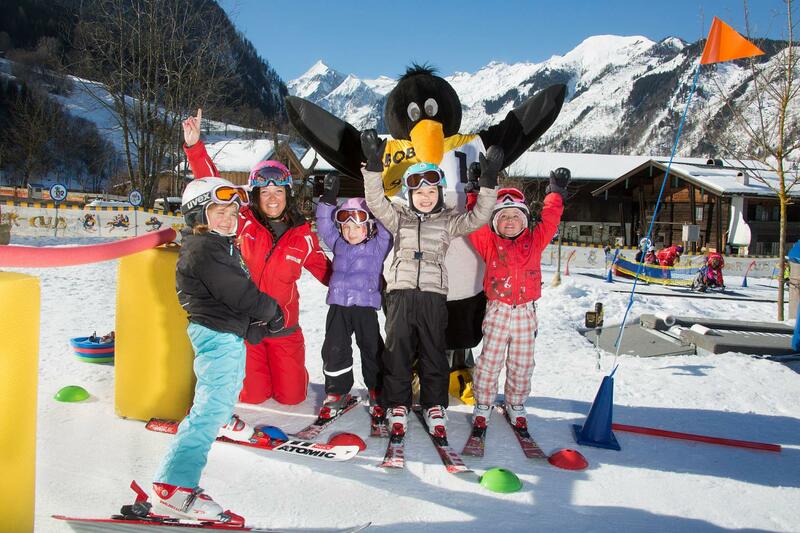 Experiences for young and old that make your skiing holiday in Zell am See-Kaprun unforgettable. 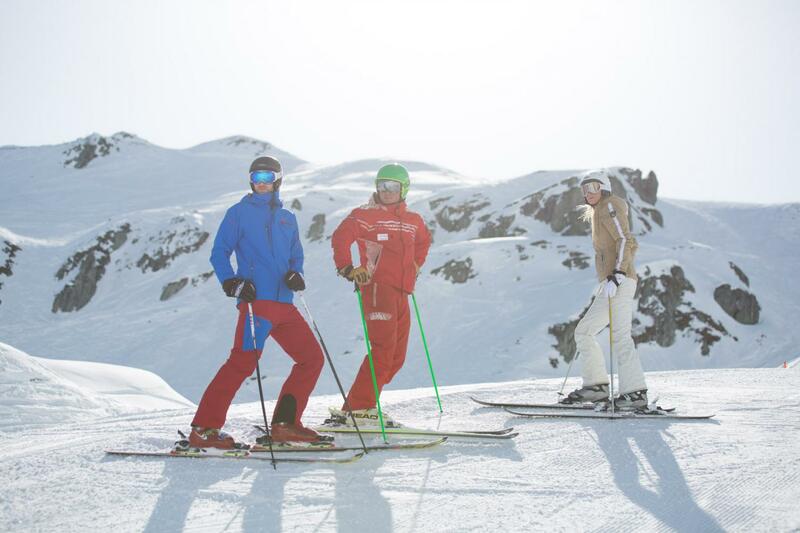 Skiing holidays should be a lot of things – but one thing they certainly shouldn't be is hard work! Dragging skis, boots and poles around the resort for days on end can be a real chore. The solution? 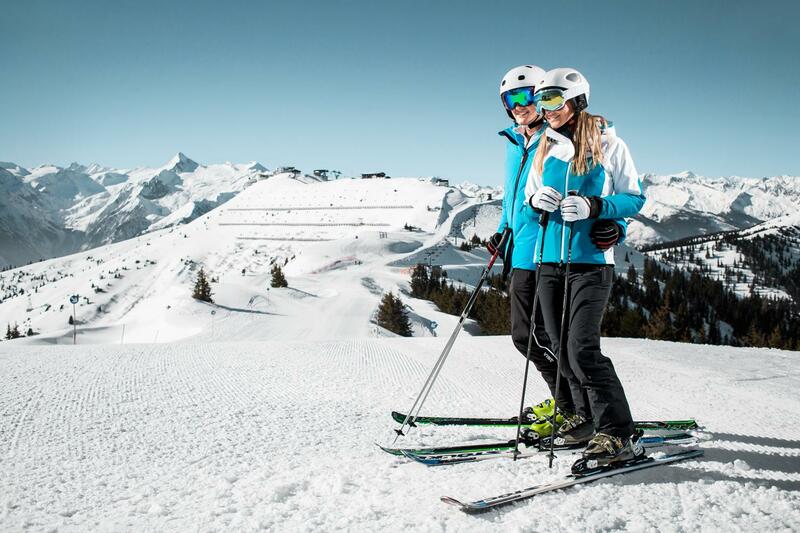 Rent your gear in the resort from our partner INTERSPORT Bründl. It really couldn't be simpler! All you need to do is book your equipment online and pick it up when you arrive in the resort. If you want to try out another pair of skis at any point during your stay, simply pop into one of the INTERSHOP Bründl shops and swap it over. And the best thing is that all guests staying at the TAUERN SPA get 10% off. Just a short drive from the TAUERN SPA is the legendary Kitzsteinhorn Glacier. Guests with a passion for wintersports will be spoilt for choice in Salzburg's highest ski resort. 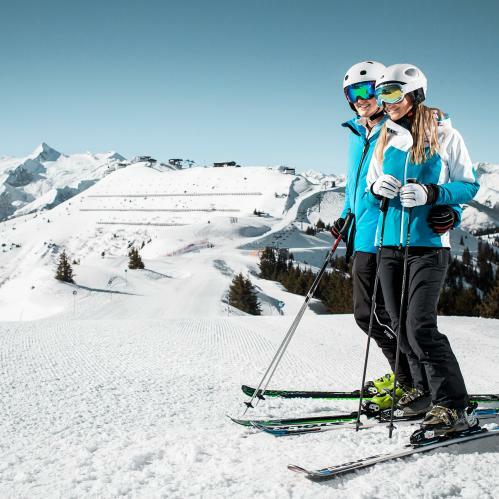 To make the most of your skiing holiday we recommend taking lessons with our partner ski school: Ski Dome Oberschneider. The team of experienced instructors there offers group courses and private lessons for skiers and boarders of all ages and abilities. Experience a unique break in the heart of the Alps with the great ski deals at the TAUERN SPA in Zell am See-Kaprun.